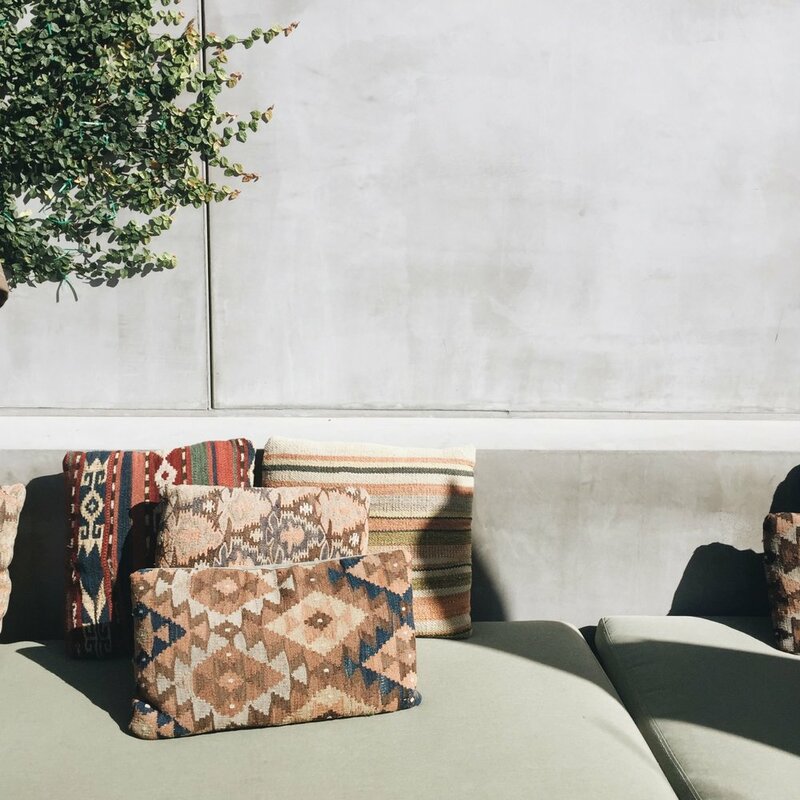 During a recent stint in LA with our US team, our Aussie designer Jake found a few cool spots to kill some time between his working schedule. Read on below to discover his list of must do's in the City of Angels. In between a busy week of TBP meetings (and being stuck in traffic), I found some time to check out some cool spots in LA. CULTURE This trip’s must see for me was the new contemporary museum in downtown, The Broad - and it didn't disappoint. It’s bursting with creativity before you get inside. RELAX Who would have thought a trip to downtown would be in order for some relaxation? Ace DTLA is in an amazing historic United Artists building and has great vibes as soon as you enter the lobby. The rooftop pool and dining area was a personal favourite to unwind. BEACH A mid week visit to the coast was on the cards and after a meeting nearby, I found myself at Huntington beach. It was the perfect evening spot, with less tourists and a more relaxed beach vibe than some of the other popular beaches in LA. Paths perfectly lined with palms. ESCAPE When the working week came to an end and the meetings had wrapped up, a weekend getaway to Palm Springs was in order.